LED Lighting products and solutions! JAS LED sells all forms of LED lighting including retrofit and complete new systems direct to business, contractors, distributors and government agencies. We source our LED lights direct from high end manufacturers that conform to all regulations, prescriptive and custom rebate programs throughout the USA. JAS LED has the most broad range of products for applications that include interior architectural styles, all exterior applications, industrial and department of transportation projects. 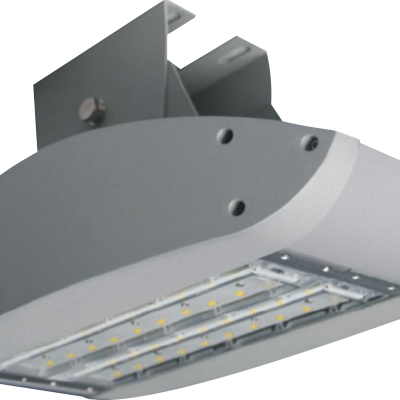 Our LED lighting products match the highest industry standards for lumen output and efficiency. Our products are versatile enough to fit any application with color ranges tailored to fit any preference. LED lighting products that employ the most advanced technology and performance, while making it as simple as possible to install, and as rugged and maintenance-free as possible. We provide all of this at the most cost effective solution for your lighting needs. These are not easy goals to achieve but they are the standards to which we hold ourselves and our sources accountable. We make quality, cost and delivery our core objective and take great pride to offer our customers the end result which is a product line and a company you can rely on. Our Universal high bay and outdoor retrofit kits. Our horizontal/vertical display case lighting retrofit and luminaire. Each is the product of years of development and each addresses specific market demands at the highest levels of performance. In the case of each of these new offerings, our innovative products take a new and unique approach to the distribution of light, not just the production of light. 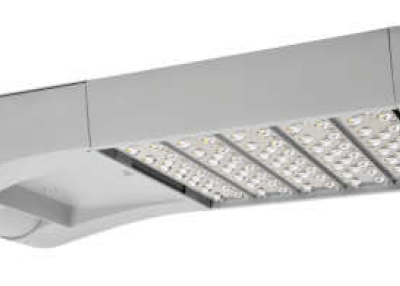 The ultra-high performance fixtures, coupled with innovative, high-tech light distribution techniques combine to provide usable, visible, where-you-need-it light levels heretofore unachieved by our competitors. Consider JAS LED your turn-key provider in the decision to take advantage of all the benefits available for high quality LED lighting and components. Our manufacturing partners and key outsource installation providers along with no obligation product trials make an informed decision to purchase through JAS LED for your LED lighting needs. We can also help guide you through the process of attaining rebates from your local utility providers. Call us to discuss your potential needs and take advantage of our competitive and volume discount pricing.